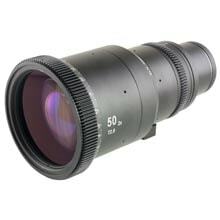 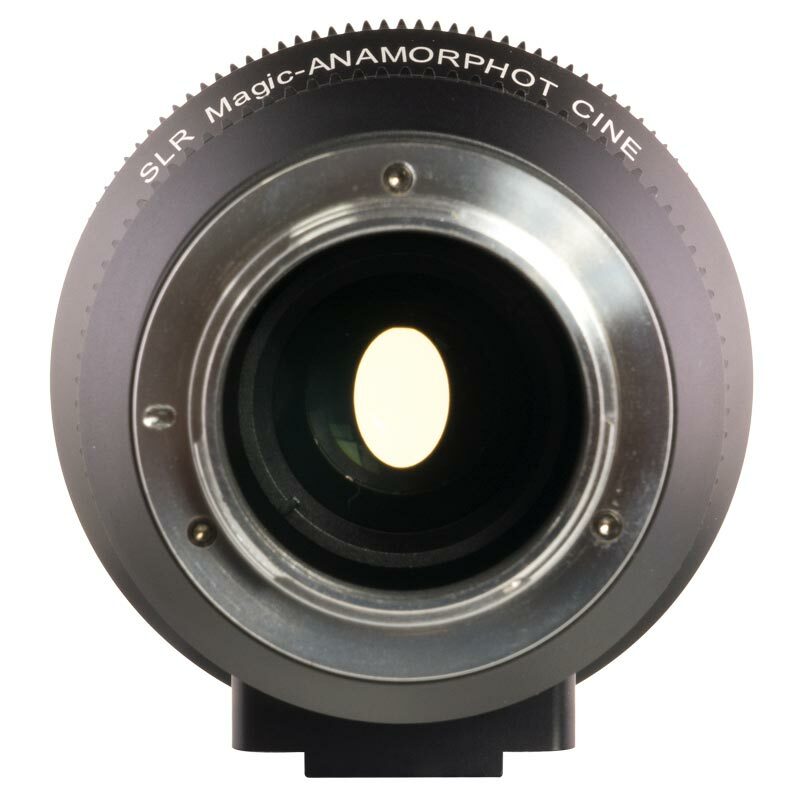 The ANAMORPHOT-CINE 70mm T4 is a 2x Anamorphic lens for Micro Four Thirds (MFT) mount cameras. 70mm focal length, (140mm equivalent on 2x crop MFT Sensors) SLR Magic are known for their fast prime cine lenses and Anamorphic lens adapters, and have combined the two to create the new dedicated anamorphic lens series. 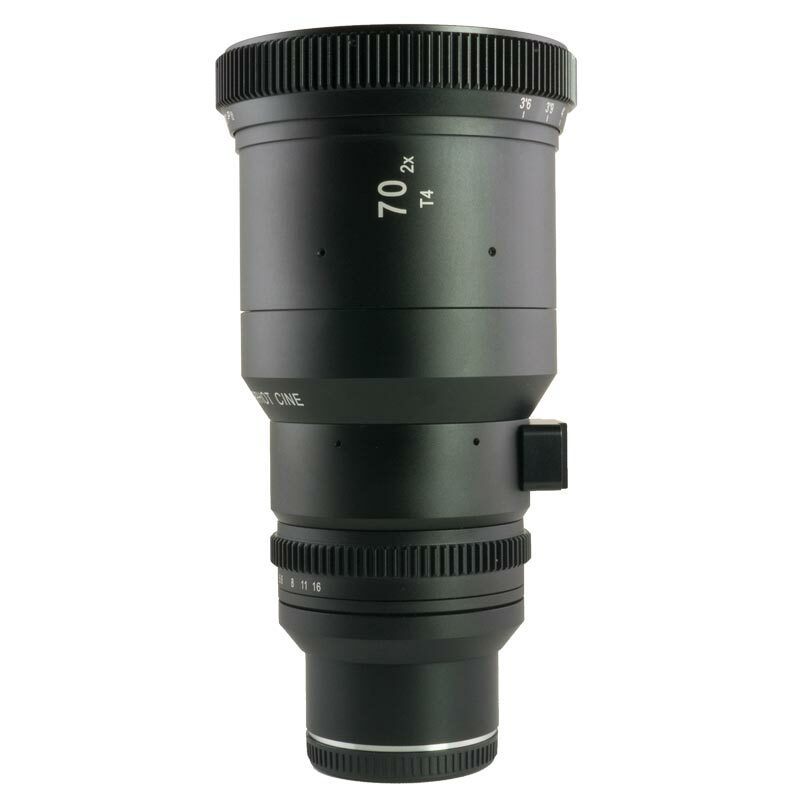 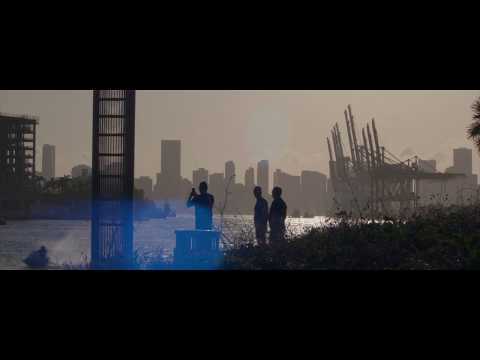 The 70mm 2x Anamorphot-CINE Lens is a complete, one piece, anamorphic lens with a maximum aperture of T4. 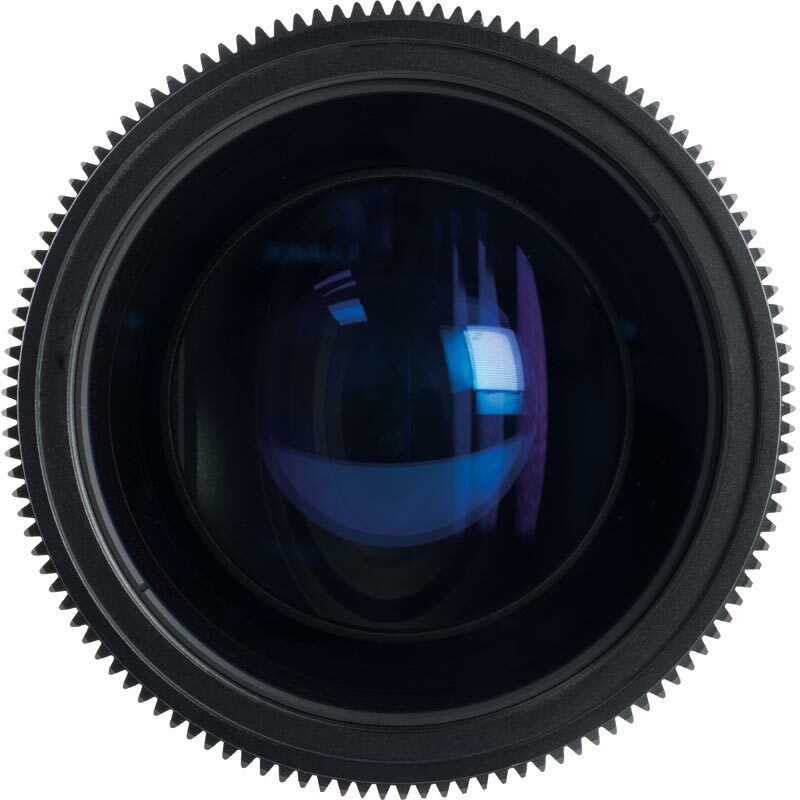 The lens features geared focus and aperture rings, minimum focus distance of 1.1m, and 82mm front filter thread allows you to screw in filters, and dioptres to reduce the minimum focus distance. 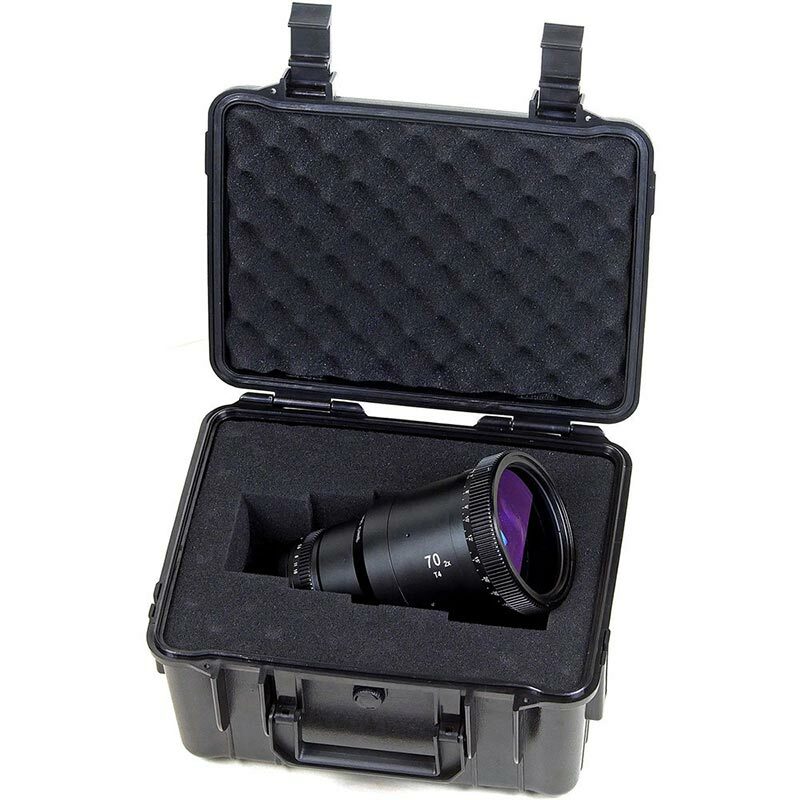 Please note that the front of the lens rotates as you focus, which may affect your choice of matte box. 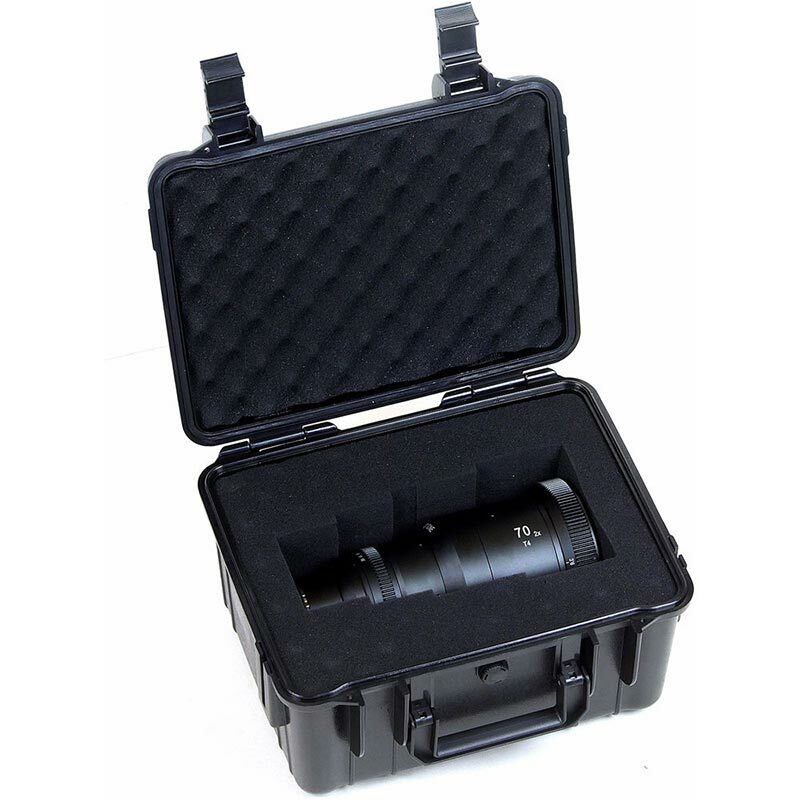 Included with the lens is a hard transport case.